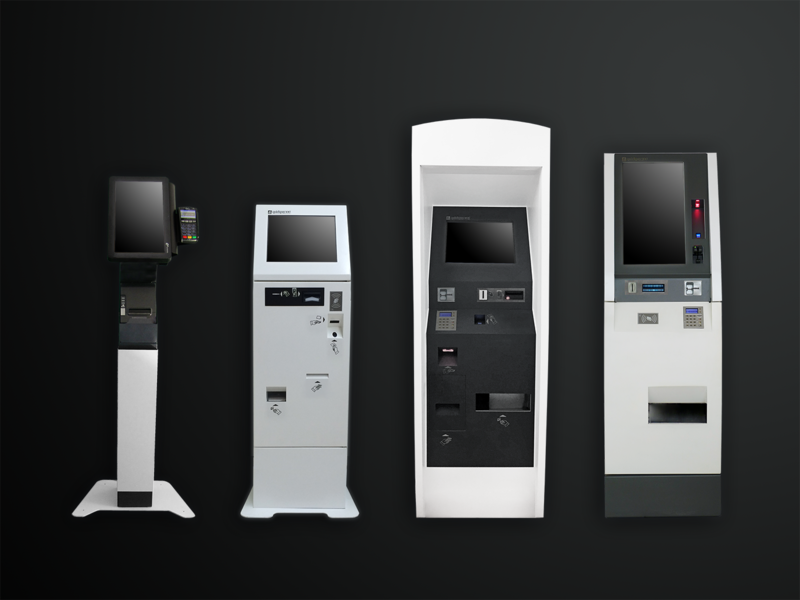 Quickpay ATMs have been designed based on a very clear idea: Be the best. To achieve it we have created powerful and functional machines that are both intuitive and elegant at the same time. All components are carefully selected offering innovative and professional solutions that simply work well. The Integration Kits have everything you need to develop software applications that can be executed in APS Quickpay ATMs. They are ideal for development environments and concept tests.